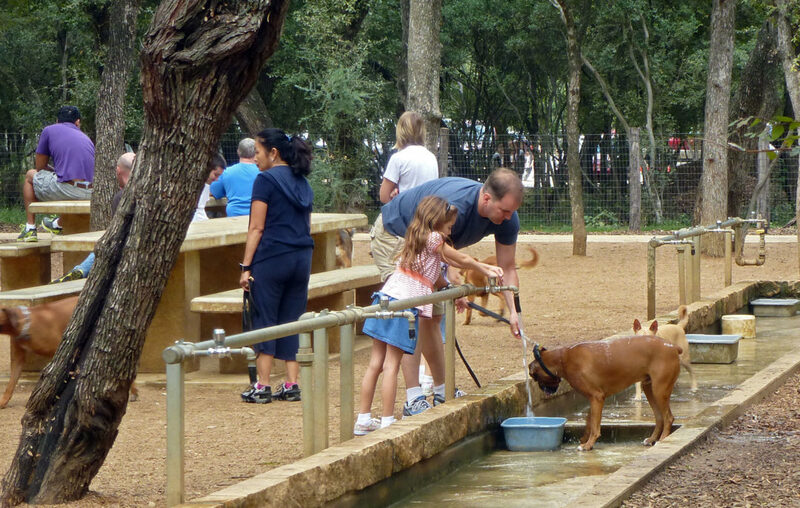 Whether you’re wanting to check out your local off-leash dog park or on the hunt for a new one, SA Flavor is here with a guide to the San Antonio Dog Parks. 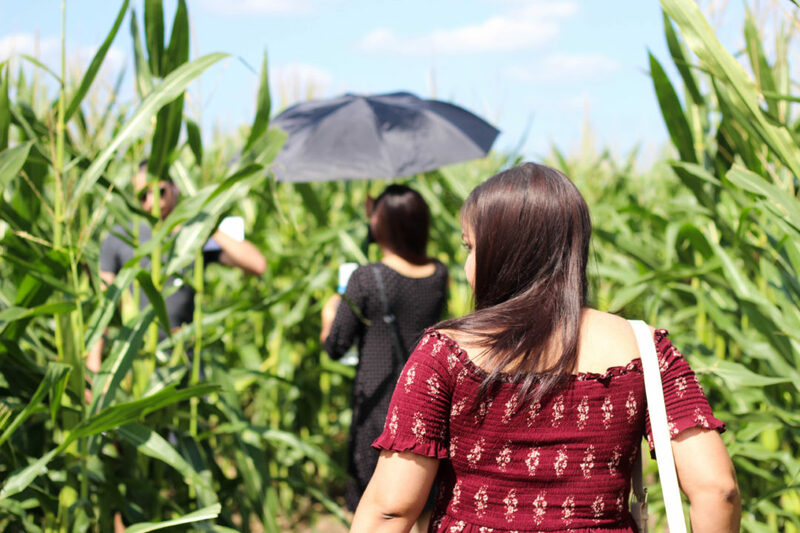 Selina took off to Hondo, TX with some friends to try there luck with the South Texas Maize. 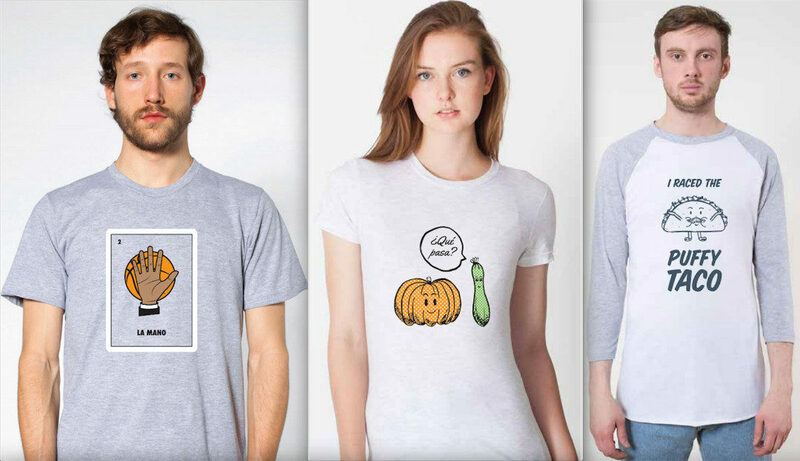 How hard could it be, right? 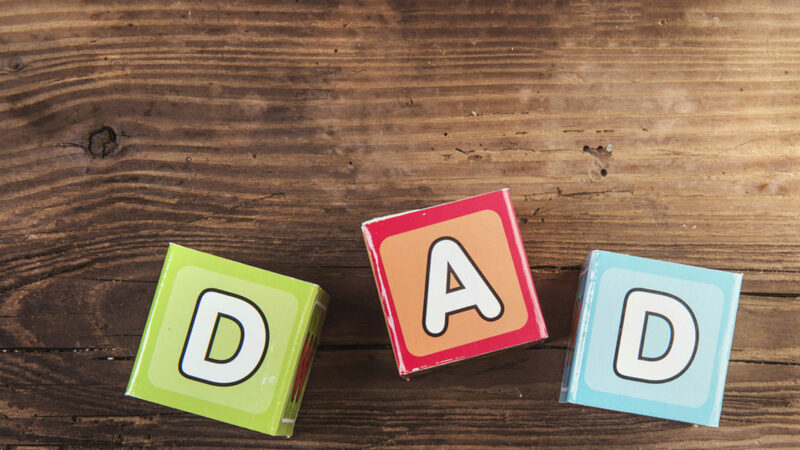 Undecided on what to get dad for Father’s day? 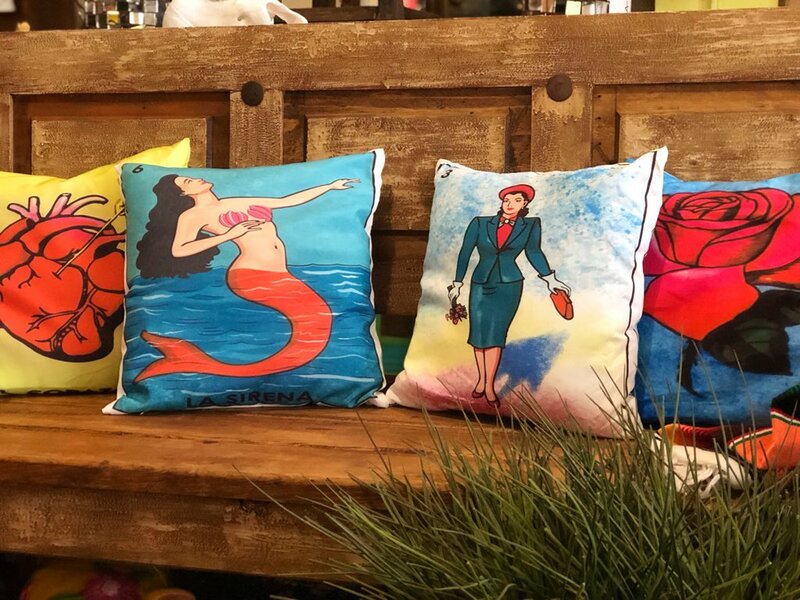 Here are seven gifts that any San Antonio dad would enjoy. Happy Valentine’s Day San Antonio! 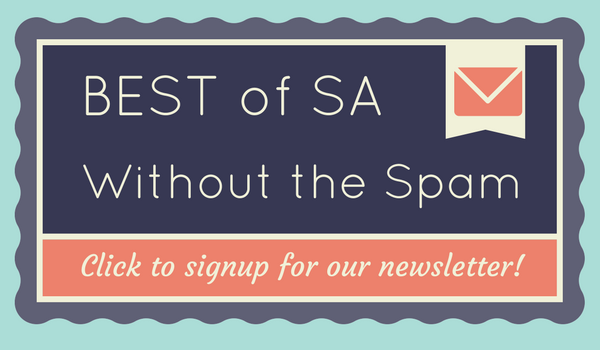 I think that this sums it up for me—I’ll take a good breakfast taco over a fancy dinner any day! 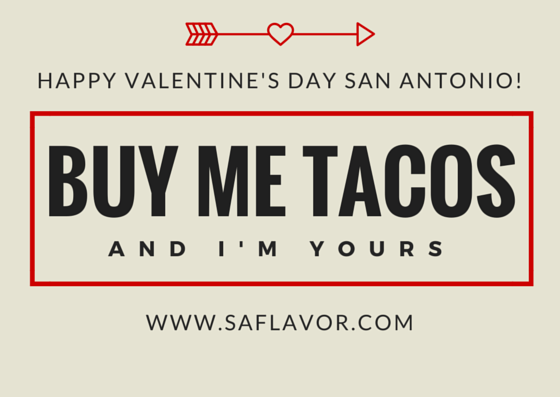 Happy Valentine’s Day San Antonio! 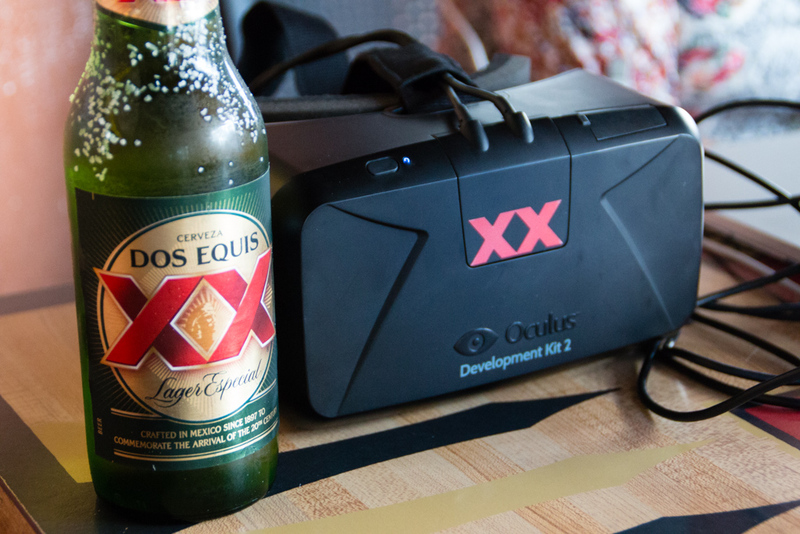 Dos Equis is a brand that continues to innovate—find out which locations in San Antonio you can experience their immersive Oculus Rift virtual reality masquerade party.